To mark the special occasion of ALIENDAY426 we wanted to take a walk down memory lane. 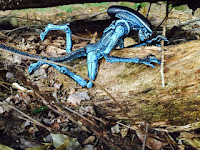 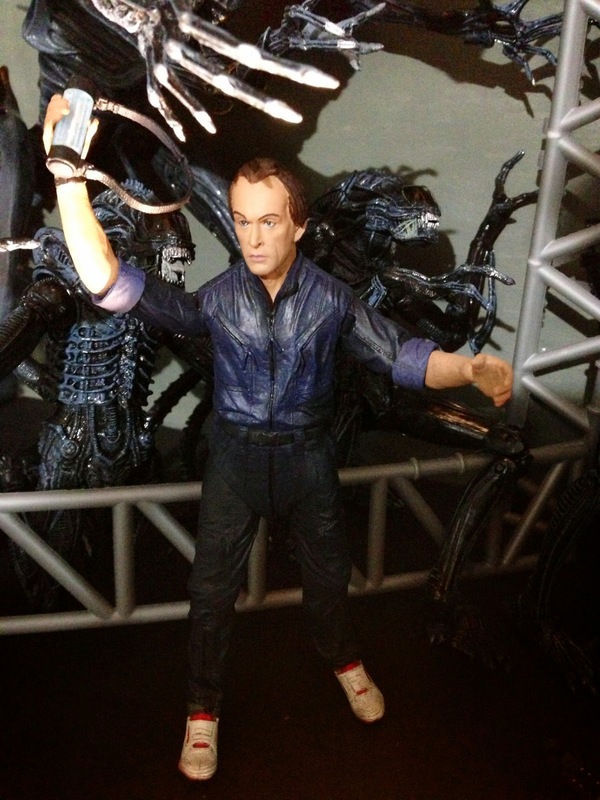 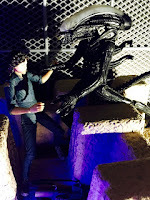 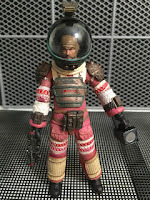 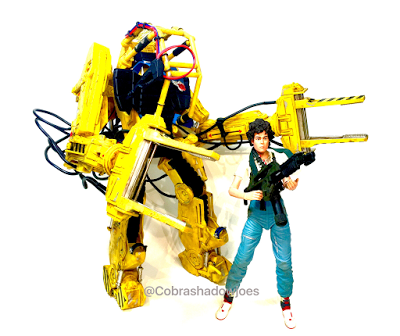 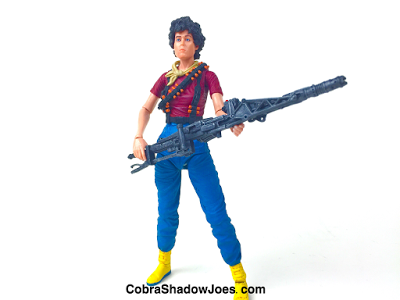 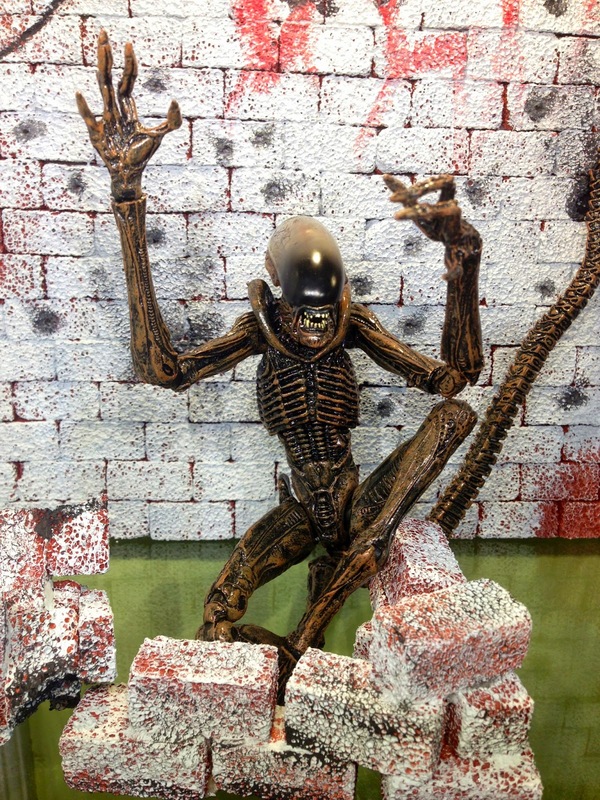 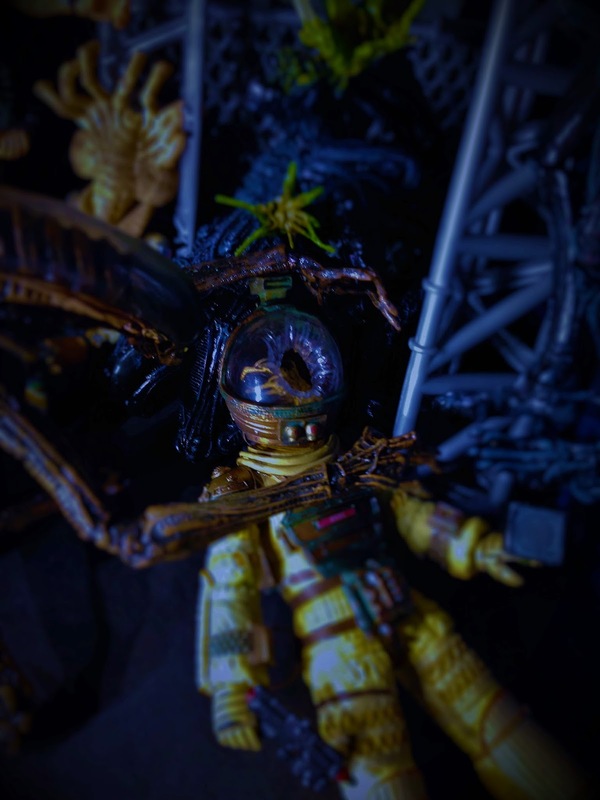 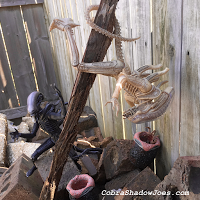 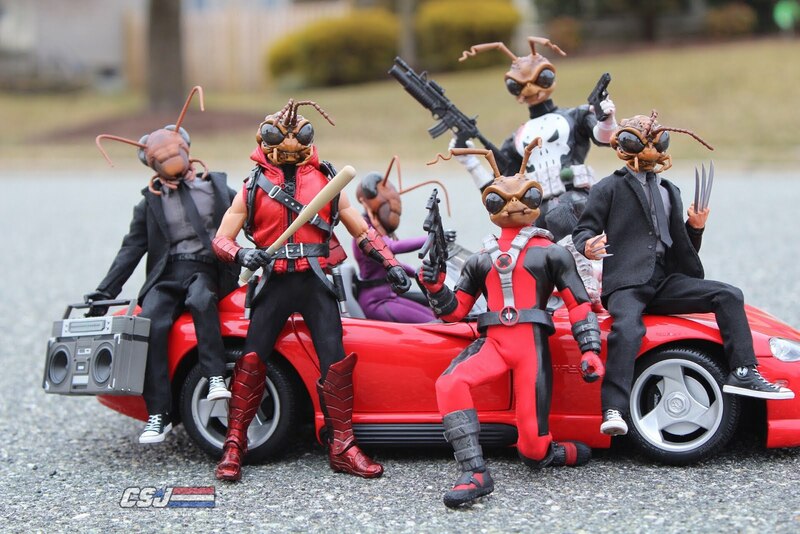 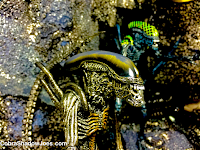 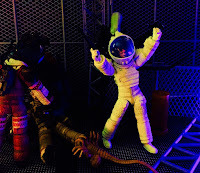 Celebrate the day with us by checking out all of the NECA TOYS ALIEN(S) reviews we have done over the last few years. 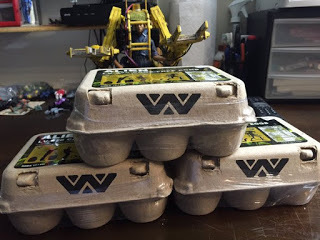 Lots of great ones!! !